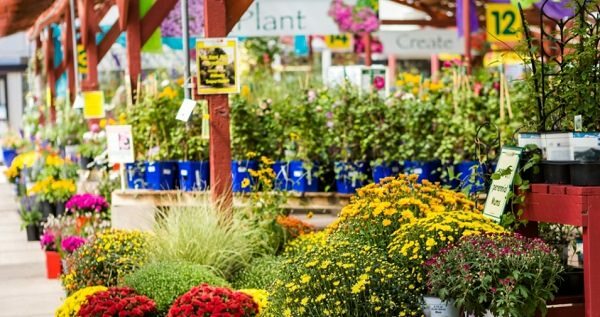 See how you can buy the best plants in a nursery or garden center by avoiding these 8 common mistakes. 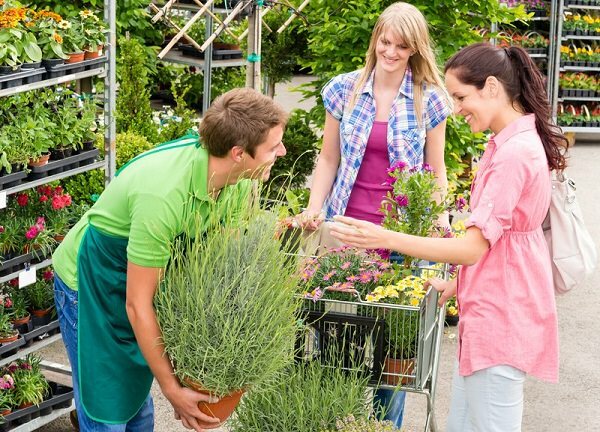 Must remember these tips when buying plants at a garden center or nursery. 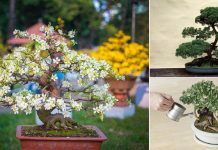 These tips will help you in choosing the best plants that’ll survive and thrive after you buy them. You can get an initial idea of the quality of plants from the first general impression of the garden center or nursery you are visiting. See if there are many pots fallen and there are many kinds put through one another or if the care has not been optimal in recent days or weeks. Also, see the quality of soil in which plants are available or if the plants are bit overpriced. Avoid purchasing plants from such place. You can easily find out how healthy the plant is from its leaves. To learn how to read plant leaves, read this. 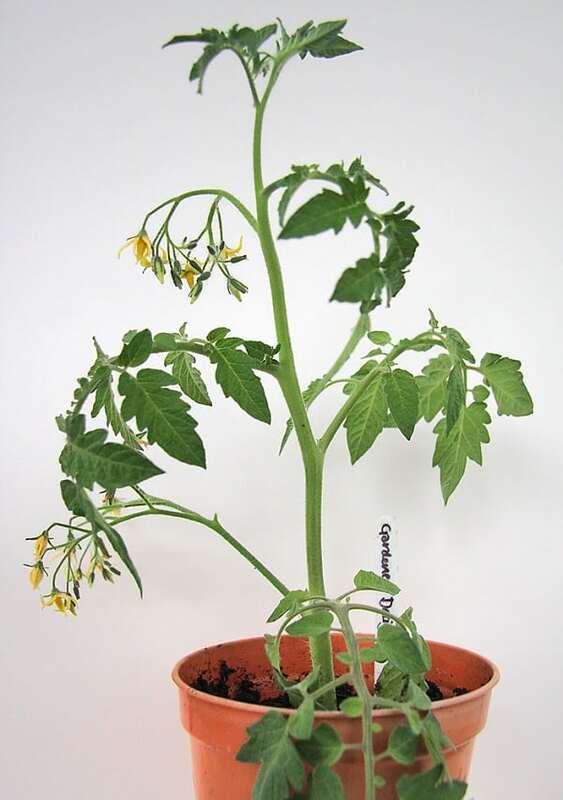 Plants with limp, wilted, yellow, brown or black leaves mean that the plant is either thirsty or suffering from a disease or it is root bound. You should avoid buying such plants, buy plants that are healthy with lush green and perky foliage. When choosing plants from a nursery, look at them closely for the presence of pests or diseases. The pests or insects are usually hidden on the underside of the leaves or at the growing tips of the plants. Look out for common pests like aphids, scales, mites etc. 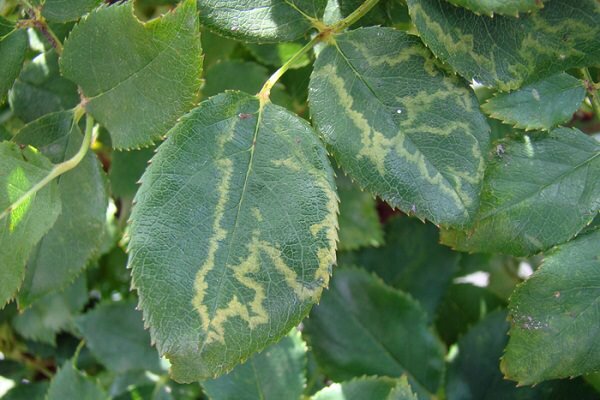 You should also look if the plant has holes on the leaves, black spots, distortion, blisters or feel that the leaves are sticky (honeydew secreted by aphids). Never buy infected plants because once they enter in your garden, the pests in them will spread quickly to infest other weak plants you have. Leggy plants should also be avoided. 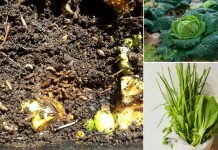 These plants may have grown up in insufficient light or may be a victim of over-fertilization and will invite pests and diseases to your garden. They may also break easily in wind and or at the time of handling. Instead, buy plants that are grown healthy and have a well-branch structure. These plants are robust, bushy and are generally pests and disease free. 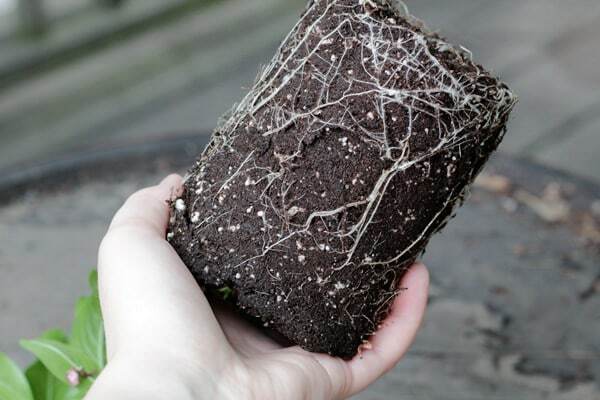 Half the secret to growing healthy plants is having healthy roots. When you choose to pick a plant to check out its roots, examine the color of the roots. Never choose a plant if its roots are soft, brown or easily fall apart when you touch or pull them slightly. Also, remember some plants have fine roots and you have to examine them with care. Don’t be afraid to ask nursery employees about which plants would adapt best in your garden and their growing requirements and conditions. Tell them about the dimensions of your garden so that they can help in choosing the best one. 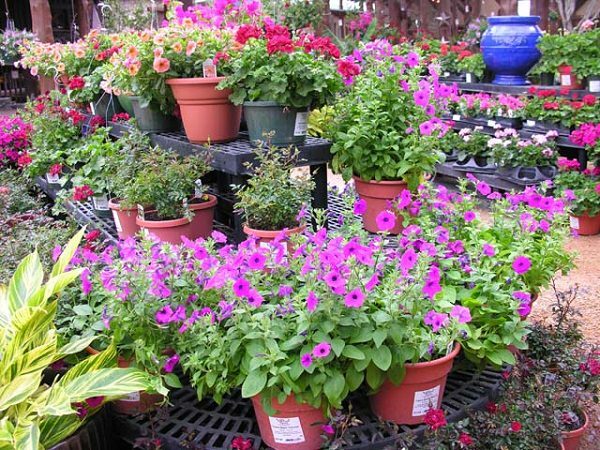 Don’t fall in a temptation of buying flowering plants in full bloom. 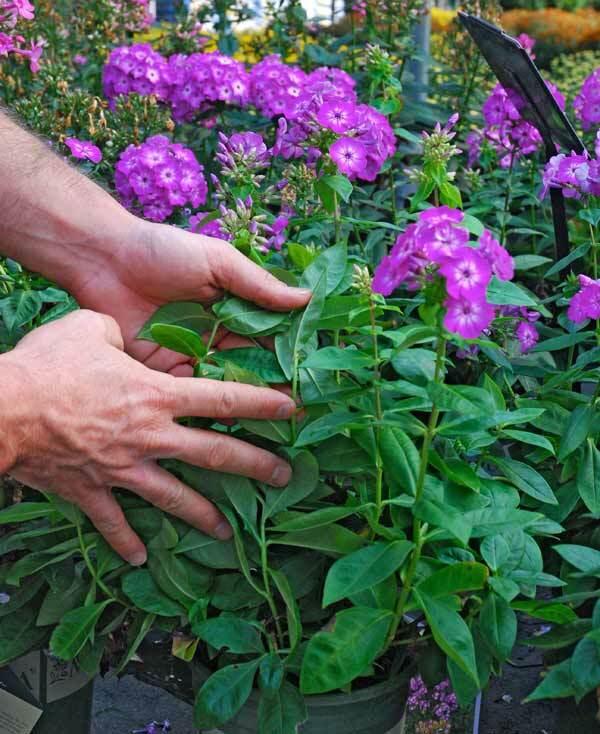 Instead, choose plants with healthy foliage and vigorous growth with many buds to open. If there are weeds in the pot, it is not only indicative of poor maintenance of the plant, but worse is the fact that the weeds for a long time used the nutrients of the desired plant. If there is an option avoid buying such plant. 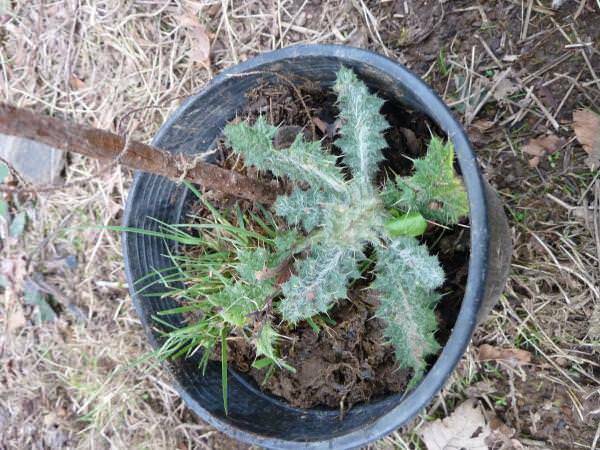 If in case you’re buying that plant remove the weed carefully before planting or else it will spread in your garden. My wife is wanting to start a garden in our backyard. You suggested to not be afraid to ask nursery employees about which plants would adapt best in your garden and their growing requirements and conditions. I realize that the employees would be able to tell us which plants would be best for our home. Are all nursery employees trained to know these things? I loved your advice about choosing plants that show signs of having great roots, as it means it is a strong and healthy plant. I’ve been meaning to pick out a few plants for my garden, and wanted to get some advice. I’ll have to find a good nursery, and then go inspect some roots. Thank you for the great article. I wanted to thank you for all of the information that you have shared with me about how the leaves of the plant tell you about how healthy the plant actually is. Just like you explained, plants that have limp, wilted, yellow, brown or even black leaves mean that they are suffering from a disease. 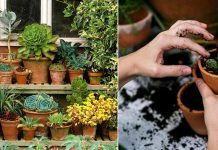 We have been thinking about having some plants put into the backyard this upcoming spring and this information will definitely help us know which plants not to pick. It is good advice to look at the roots of a plant. I am going to a plant nursery this weekend to prepare for spring. While there, I will see how the roots look and if they are healthy.